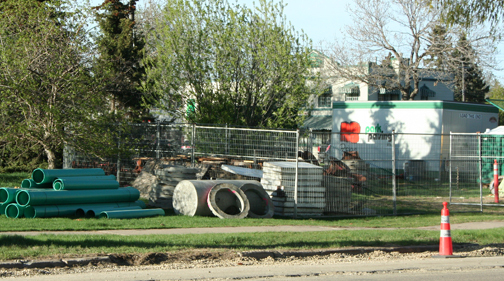 The Parkallen Community Garden received official approval by the City of Edmonton on June 3, 2011. 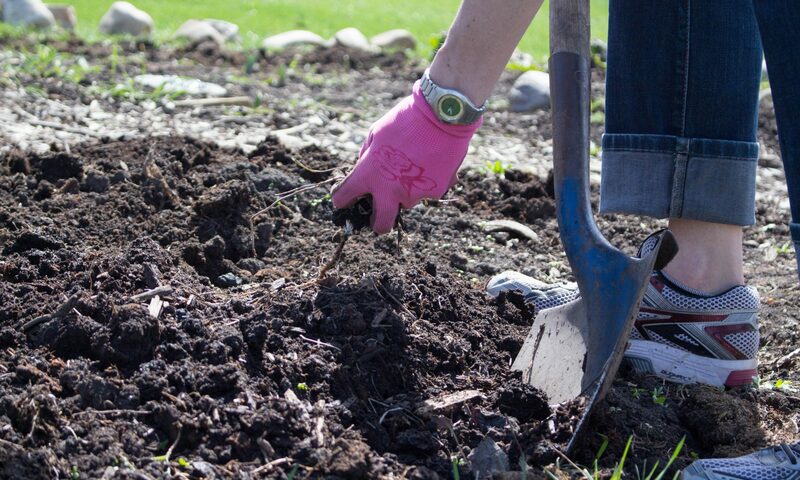 So we’re digging it this spring! Well, we’re not actually digging it per se, as we’ll be using a no-till strategy to build the soil in our beautiful and innovative pea-pod garden. More on this to come…. Thanks to Gilbert Catabay, landscape architect with the City of Edmonton; Dustin Bajer, master gardener and permaculture specialist; as well as all the people who attended the Parkallen Community Garden Design Charette on March 5, 2011 at the Parkallen Community League. What an exciting design! The slight diagonal orientation of the garden follows the contour of the land, allowing for more even flow of rainwater into the garden as it runs downhill from the northeast. Community fruit trees and compost bins will be along the rink side of the garden. The garden will use run-off from the rink surface as well as rain water gathered in barrels. The gravel pad (grey area on the right) will be accessible off the sidewalk on 65th Ave. 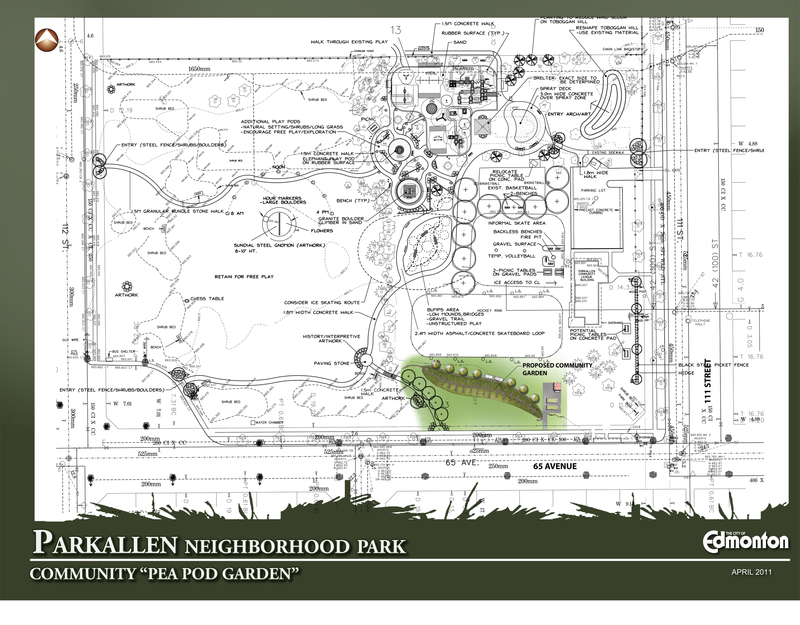 The garden will run along the length of the hockey rink at Ellingson park. It will be built in phases, (right to left) and not all at once. The plan indicates 36 beds which occupy an area of roughly 400 square meters. Raised beds for gardeners with reduced mobility are also included in the plan. The light brown lines through the garden are mulched pathways. It is designed using a keyhole gardening concept which means that the amount of cultivable land is maximized by making every square foot of garden accessible by the mulched keyhole pathways, but the amount of total area dedicated to pathways is minimized. This is a City of Edmonton construction laydown area for the road re-construction crews who will be replacing roads throughout Parkallen this summer.